Is it time to replace your air conditioner? Power bills high? Home starting to feel hot and sticky? Repair bills starting to add up? What do you do next? Call an air conditioning company and ask for a “free” estimate to replace it. How do you know who to trust? Aren’t all companies and all salespeople the same? This is a list of things that will empower YOU to get the best possible installation on your air conditioner NOT necessarily the best price upfront. I know everyone tries to sell their own brand of special snake oil but in the air conditioning business it’s not just one thing that matters, it’s all the little things that add up to great comfort, healthy air, low bills and a system that lasts a long time. Before you go on you may ask, “why should I trust you and your little article” and the answer to that is that you definitely shouldn’t… Yet. I could try to convince you by telling you that I have dedicated my career to improving the air conditioning industry. 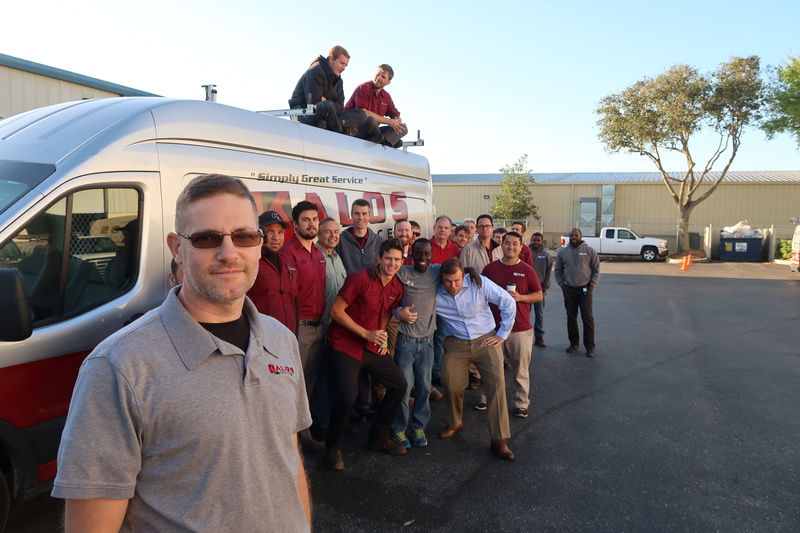 I could tell you that I created the premier online resource for training air conditioning technicians all over the world at HVACRSchool.com or that I write training articles for the largest air conditioning trade magazine in the USA. 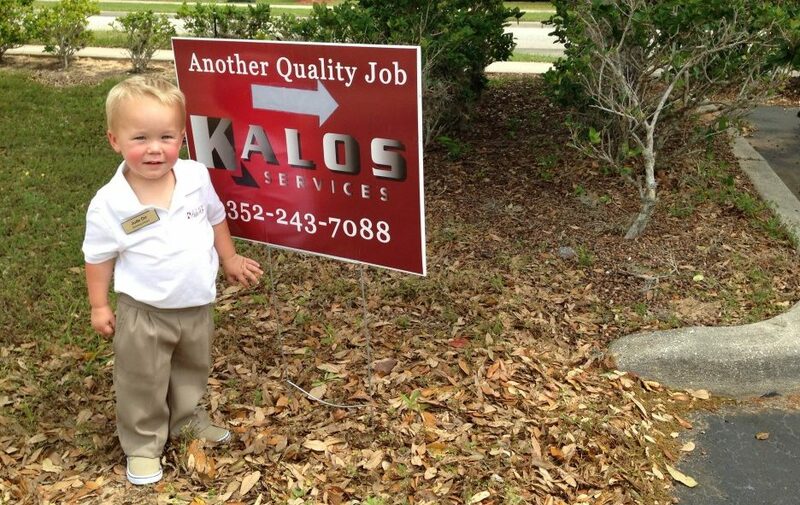 While those things may be true, as an owner of Kalos Services I’m certainly not a neutral observer. So don’t take my word for this list. Do your own research and see if it lines up, ask tough questions and I bet you are surprised at what you find. Truth be told, even at Kalos, even after 12 years of hard work, we don’t always get it perfect. I’ve made my fair share of mistakes personally over the years and I’m not going to pretend otherwise but we are COMMITTED to this list of items and doing them all to the best of our human ability every day. Your air conditioner isn’t too small. It isn’t good business to tell you that, but it happens to be the truth. There is no “rule of thumb” for sizing an air conditioner based on the square footage or the number of rooms. An air conditioner (and heater) is sized based on the internal and external heat losses and gains of the home. This is everything from walls, to windows, to doors and ceilings to how many people live in the house and how many showers you take. All of these things factor into how much heat enters and leaves the home for a given amount of time and calculating that amount of heat entering an leaving is required to size an air conditioner properly. You may say “But Bryan, my unit just runs and runs all Summer and never get’s to the temperature I set so I need a bigger one” and I understand the sentiment. The first thing there is to understand that a unit SHOULD run and run on the hottest Summer days, that is actually how it is sized and is totally appropriate. An air conditioner is at it’s most efficient when it runs all day during the hottest days of the Summer and only starts to cycle off at night. Going on and off is a big energy waste for an air conditioner and also negatively impacts humidity removal from the home. There is something that can be done to get the house down to a more comfortable condition and that is to REDUCE the amount of heat coming into the home from outside and reduce the amount of heat and moisture being generated or trapped inside. 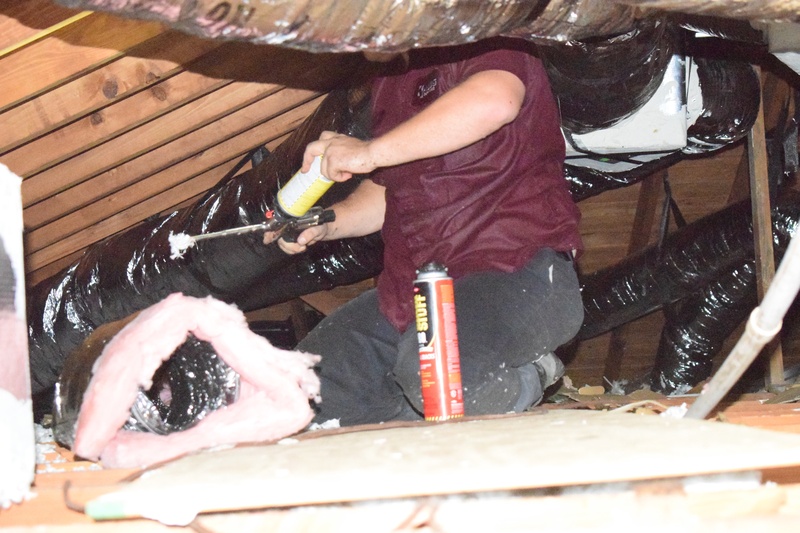 These are things like replacing door sweeps, sealing attic penetrations, replacing unsealed can lights with sealed LED trims and increasing attic insulation as well as a lot of other little things. It also makes a big difference if the air conditioner is charged properly, properly maintained and commisioned with proper air flow and properly installed and sealed ductwork. 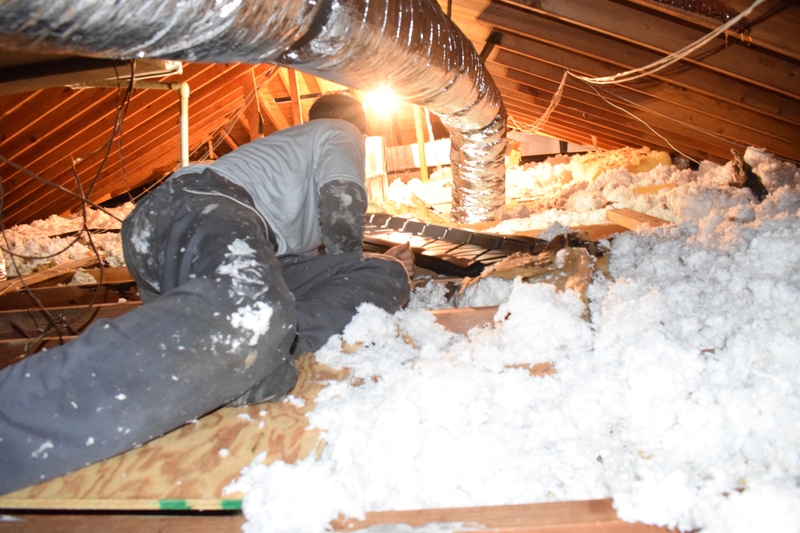 Many homes are losing 20%+ of the cooling capacity due to damaged, poorly installed and leaky ducts. Once all of this is factored in VERY FEW homes need a larger A/C system but it all must be considered by a professional who looks over your entire home, performs a manual J heat load calculation and inspects your ducting as best as possible. Let the company who quotes you look over your home. Do they look at the windows? measure walls? 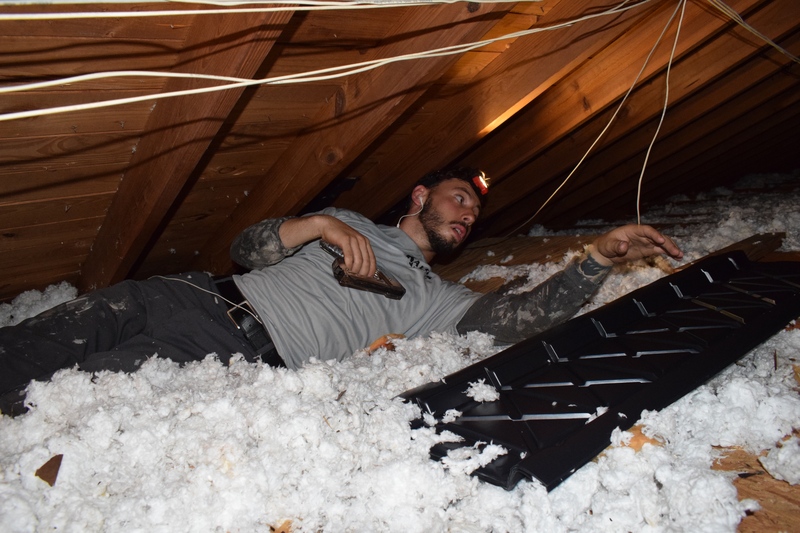 look at attic insulation? check ducts? inspect lighting? if not, they probably aren’t REALLY confirming that your air conditioner is the correct size. Depending on your political and/or scientific views you may or may not care much about this one but the fact is that MANY technicians and air conditioning installers vent refrigerant (Freon) to the atmosphere when they replace systems or later on when they get them back to the shop. The EPA requires that all refrigerants be recovered and not vented into the atmosphere, because of this EVERY technician will tell you they do it whether they do or don’t. In order to properly recover then need to have an expensive recovery machine and tank that look something like the one shown above. If they don’t have them / use them they are almost certainly venting it to the environment. In air conditioning, the copper connecting lines are brazed (high-temperature soldering) together using torches. When copper is heated to the very high temperature required to make a proper joint any oxygen inside the tubing or fittings creates a black oxide scale that can (and does) contaminate an air conditioning system. In order to prevent these technicians need to use a special regulator to “flow” nitrogen at very low pressure and volume during brazing. In the past, many techs got away without doing this because older units used a type of oil that wouldn’t scrub this black scale off of the lines. 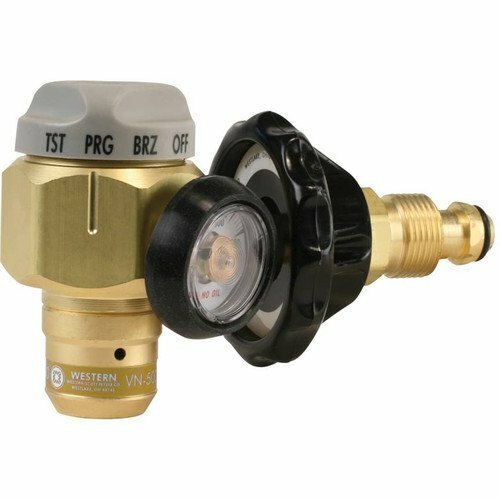 Modern R410a units use a new oil that will scavenge this oxide off of the pipes resulting in damage to valves and even the compressor over time. This should be done down to a level below 500 microns and then held there in a standing “decay test” for 10 – 15 minutes to confirm there are no leaks and all moisture has been extracted. To really test a salesperson or tech ask them how deep they pull a vacuum (should say 500 microns or less) and then ask them what they look for in a decay test. A system that isn’t evacuated properly won’t last NEARLY as long and you will never know why the compressor failed 5 years in. The contractor will just blame it on the manufacturer and may even believe what they are saying when all along it was improper evacuation. 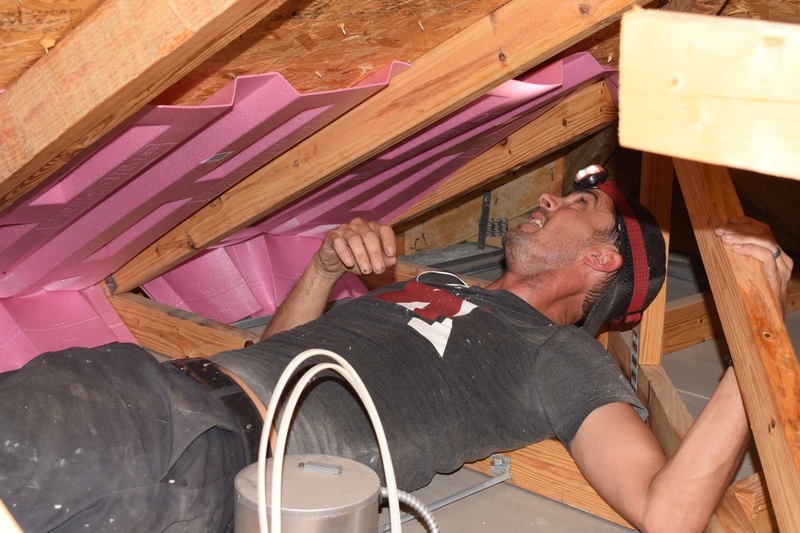 Duct installation with minimal leakage, kinks etc.. is a must and many older homes have issues that will impact comfort, efficiency and longevity if these duct issues aren’t addressed. It is also important that ducts are sized properly to deliver the correct amount of air to each room for proper cooling and heating. 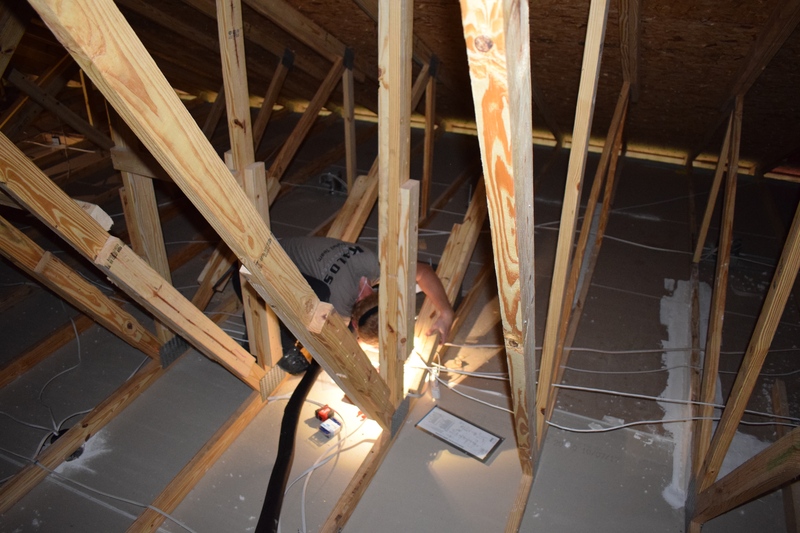 A full-service contractor will inspect ducts visually and with thermal imaging cameras, take measurements such as air flow CFM using an airflow hood and duct pressure measurements using a tool called a manometer or magnahelic gauge. If the person giving you a quote on a system doesn’t have test instruments how can know if the old ducts will work well on the new system? A great unit installed on bad ducts is like running a new car on bad gas, it won’t work well. On a side note, in Florida with the type of ducts, we have in houses I do not believe in the efficacy of duct cleaning for the reasons I give HERE. This means that ducts need to be kept clean through proper filtration and installation BEFORE they get dirty in the first place. 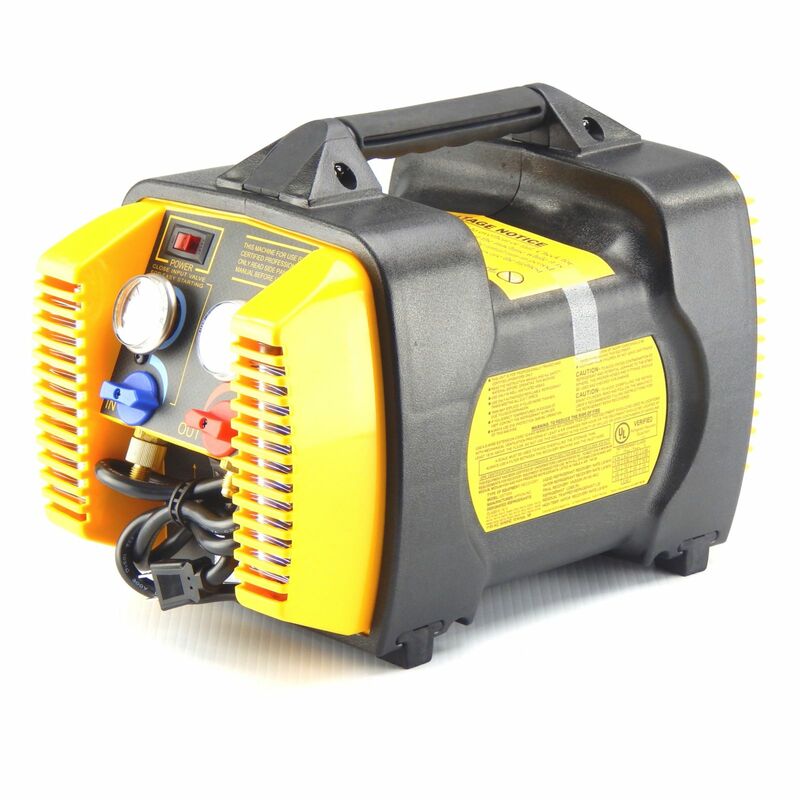 Once a unit is up and running it needs to be fully tested by a trained professional to set the refrigerant charge, test air flow, ensure that the heat and cooling is working, test the drain and check any dehumidification (humidity removal) features. It is incredible how often I see this step get missed and proper commisioning get passed over. 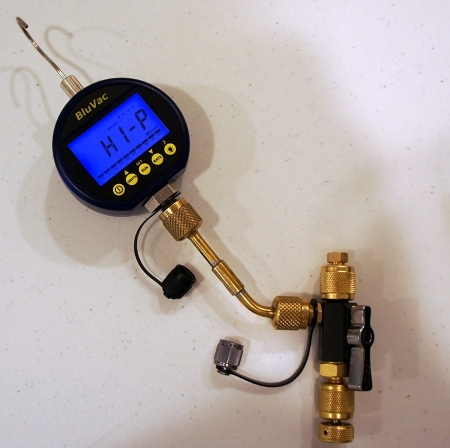 Ask your installer to demonstrate all the features and leave you with or email you a copy of the detailed reading they took for superheat, subcooling, delta T and static pressure. The comfort and efficiency of the system depends on it. Many companies have long PARTS warranties but they don’t cover labor, warranty processing fees, diagnosis fees, late charges, refrigerant leakage etc.. You want to be crystal clear on what your contractor means when they say “warranty”. 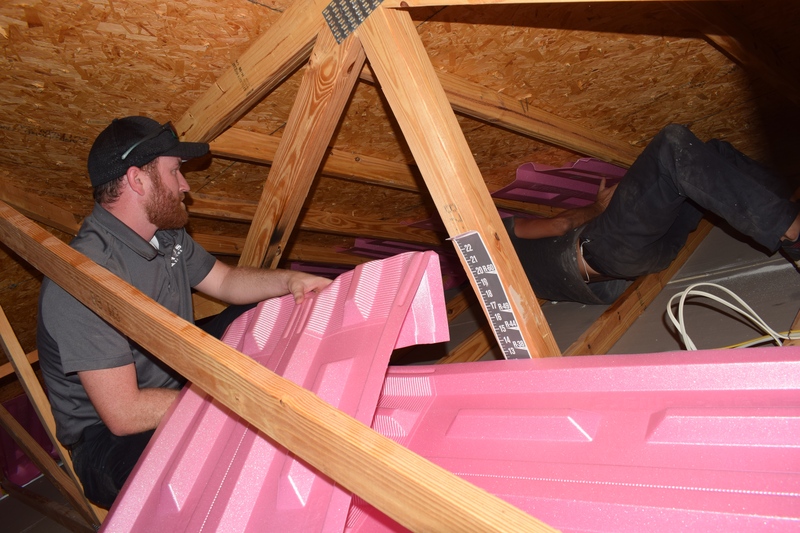 If you ask these questions and proper steps are taken to ensure a great installation, good air flow, proper load calculation with heat gains reduced etc… you will have a much better experience and should get a long life out of the system. and if at any point we don’t live up to your standards give me a call on my cell at 352-536-5718 and I will make it right. 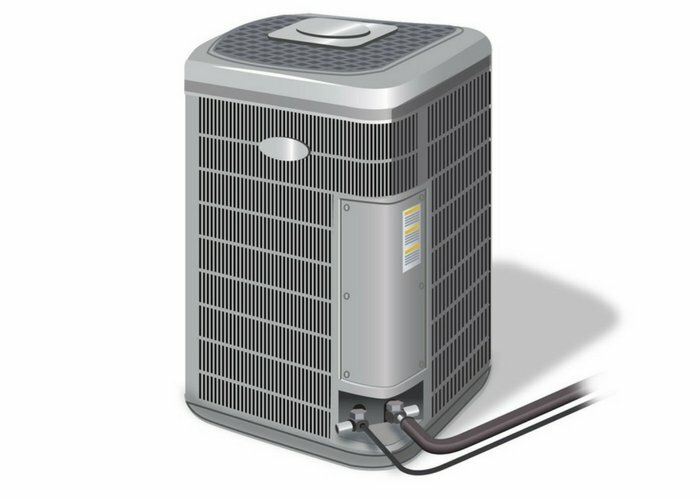 Every year our customer’s ask us “When is the best time to buy a new AC unit?”. Of course, when you’re dealing with the Central Florida heat and have a broken AC, the best time to buy is right away. As with anything, if you’re able to think proactively and get ahead of the curve you will reap the blessings of getting that high efficiency AC system for a great deal. It’s that time of year, and Carrier’s Fall 2017 Cool Cash Promotion is in full swing. 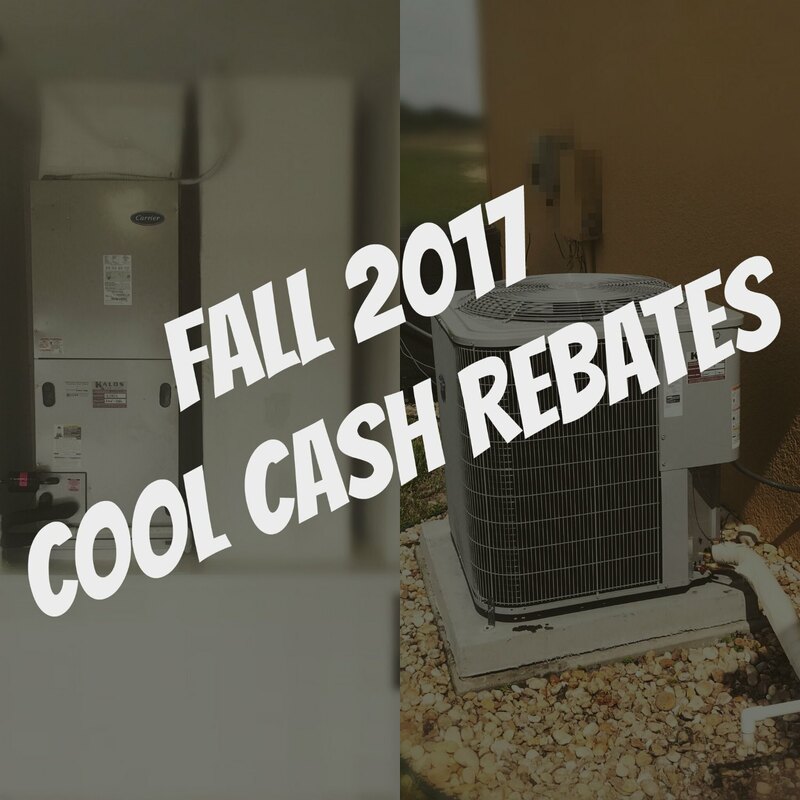 Now through November 30th 2017, the Cool Cash Promotion can save you hundreds of dollars on a new high efficiency AC unit. These systems use the latest in variable speed technology to give you superior temperature and humidity control, and will save you lots of money on your monthly power bill. This is a great combination! 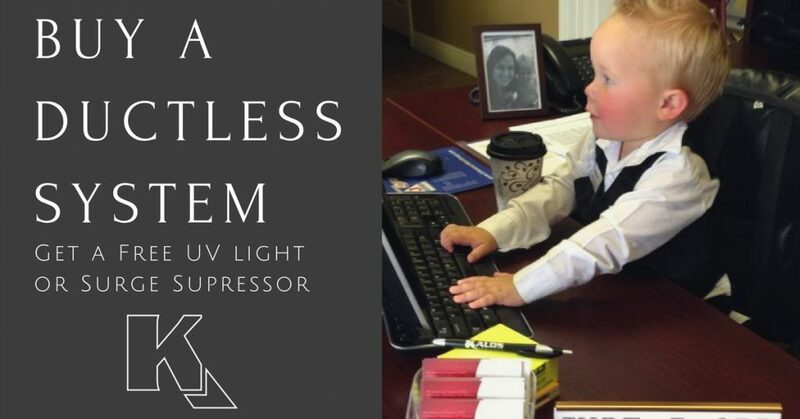 A ductless system to keep you comfortable, a UV light to help keep the air clean, and a surge suppressor to keep mother nature from breaking your stuff! Jude doesn’t like rules so he only settled on a few.